This spring, thousands of people across the Pacific Northwest will join Long Live the Kings (LLTK) and Vulcan Inc. for a fun and interactive journey. Starting March 15th, you and your friends, family, and coworkers can sponsor a steelhead with a minimum $25 donation. 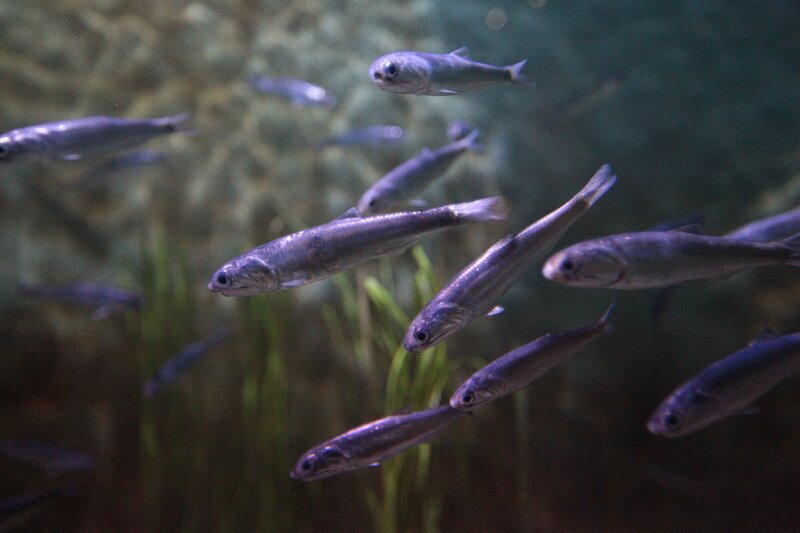 Once you’ve chosen your fish (see a few of our contenders below), you can team up or compete, and between May 8th and 19th, follow your steelheads’ adventure as they fight to survive their grueling trek through Puget Sound, avoiding predators, fighting disease, and navigating other obstacles. Sign up now to be notified when you can begin sponsoring! 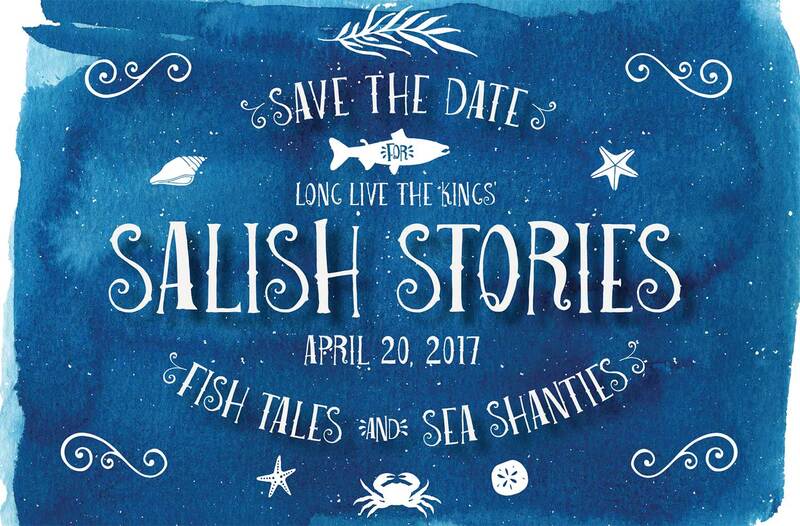 Survive the Sound is a new way for people to interact with and learn about our Washington State fish. Steelhead are magical: their behavior can signal deeper issues within the surrounding ecosystem, they are prized by chefs and anglers alike, and their presence is critical to sustaining tribal culture and treaty rights. Unfortunately, the Puget Sound steelhead population has declined dramatically over the past century —to less than 10% of its historic size— and they’re now listed as threatened under the Endangered Species Act. 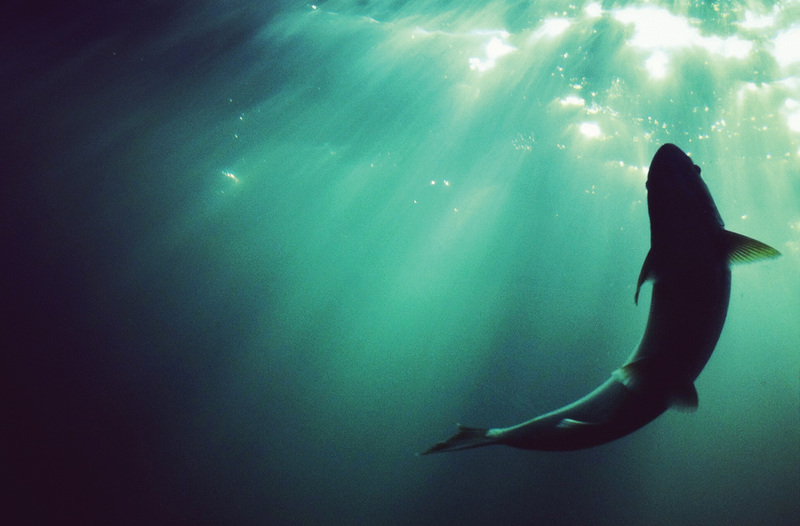 Today, there is serious concern that this iconic fish will slip into extinction. Steelhead are a unique species in the same genus as Pacific salmon. They either go to sea as juveniles, or they stay in freshwater all of their lives and are known as rainbow trout. 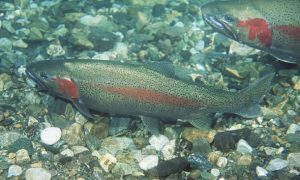 Unlike other salmon, steelhead can reproduce multiple times. Finally, they are more reclusive than other salmon and harder to spot in the wild. 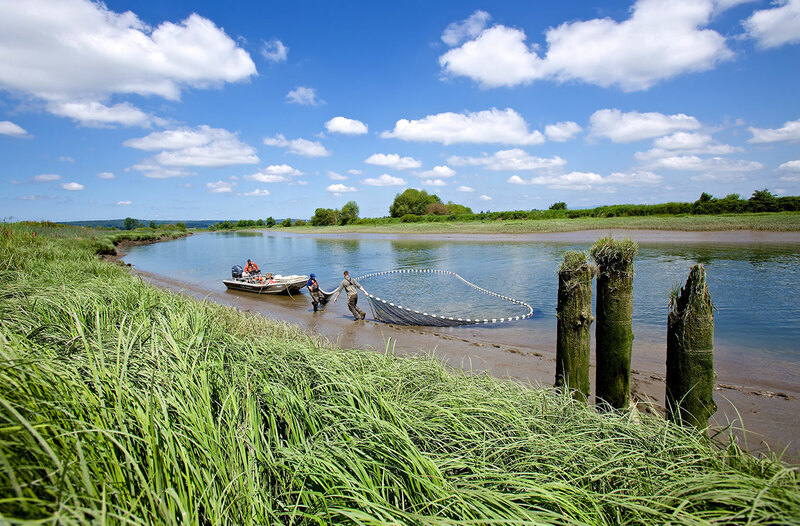 For more information about steelhead, visit our friends at Washington Department of Fish and Wildlife. 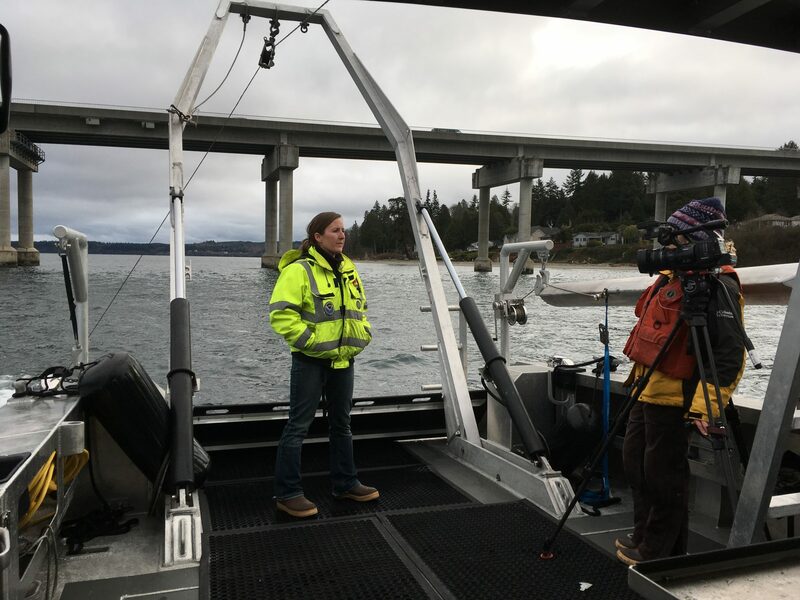 LLTK and our partners are especially concerned with the low numbers of juvenile steelhead surviving their brief, two-week journey through the marine waters of Puget Sound on their way to the Pacific Ocean. Fewer than 20% are successfully making the trek! To track these patterns, LLTK and partners capture wild juvenile steelhead annually as they make their way downriver to Puget Sound. 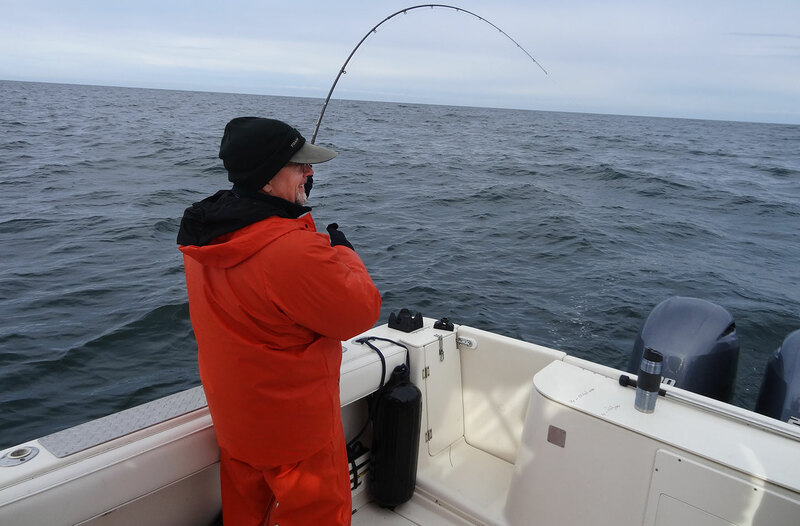 Upon capture, we implant sophisticated transmitters into the fish that emit a unique acoustic ping. Our partners then track each signal by triangulating their position with receivers strategically placed in the water around Puget Sound. 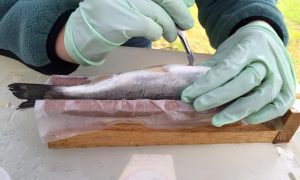 Scientists insert acoustic tags into juvenile steelhead. They are back swimming in no time! This research approach makes Survive the Sound possible. The steelhead available for sponsorship represent real fish, using data depicting real survival outcomes for the entire population. 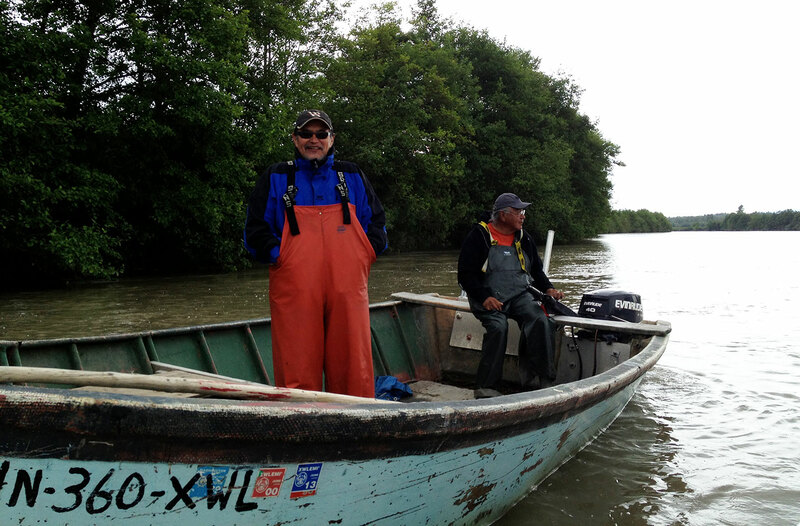 This research is part of LLTK’s work to restore wild salmon and support sustainable fishing. 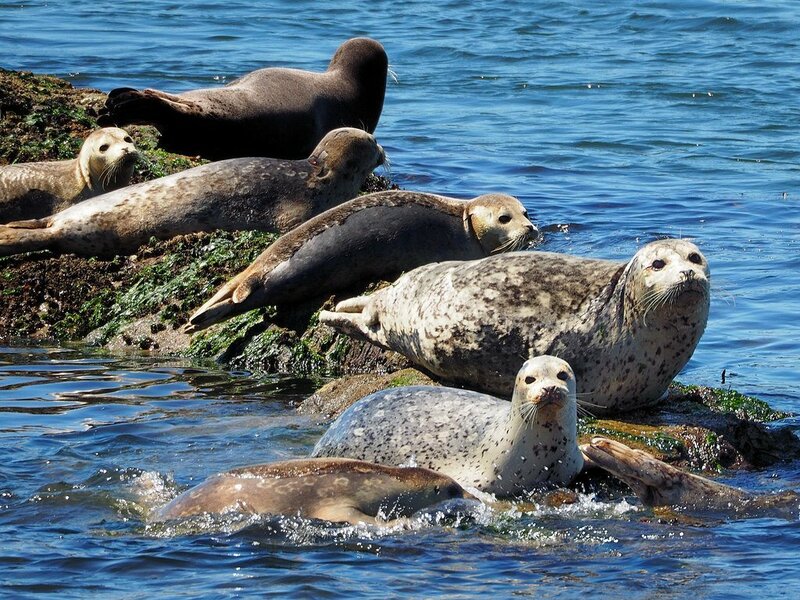 LLTK and our Canadian partners, the Pacific Salmon Foundation, coordinate the work of over 60 entities in the Salish Sea Marine Survival Project: to determine why certain species of salmon and steelhead are dying in the combined marine waters of Puget Sound and Strait of Georgia, known as the Salish Sea. 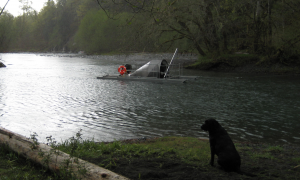 Smolt traps, similar to this one, safely capture juvenile steelhead for tagging. 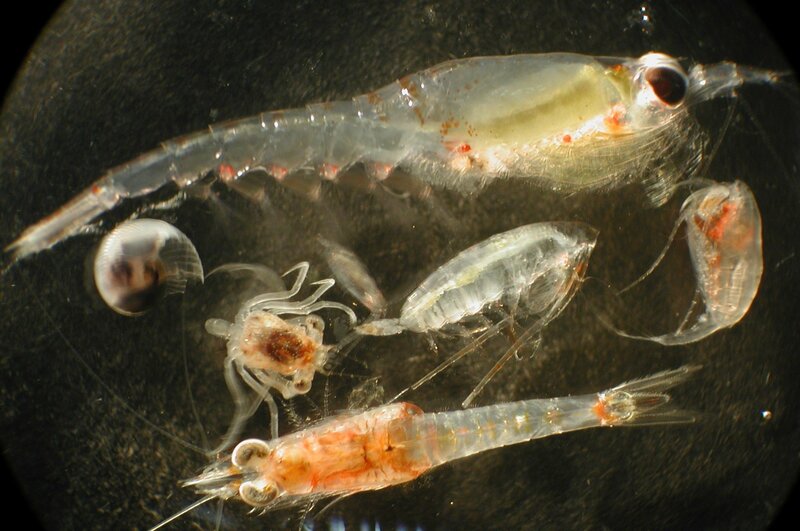 We’re moving quickly to isolate solutions to specific problems we’re certain impact salmon and steelhead. For example, we know steelhead are dying at the Hood Canal Bridge, and it’s likely their normal migration path is being disrupted by the floating bridge somehow, increasing the chances that a nearby predator will find an easy meal. 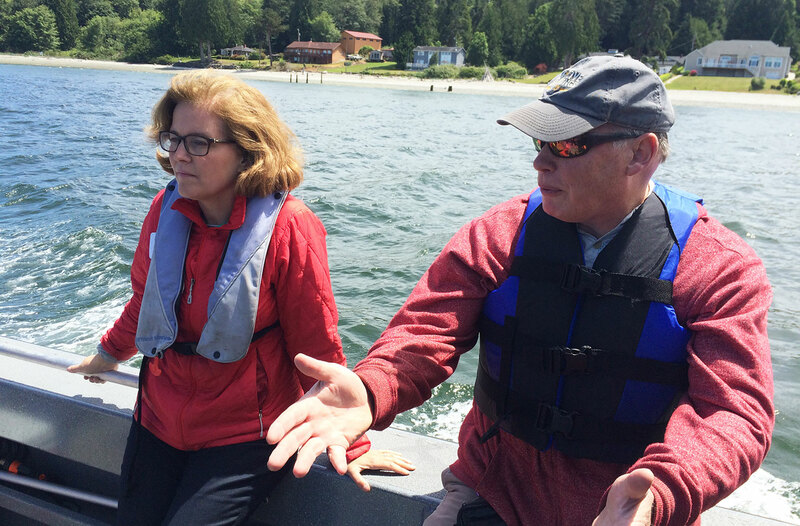 The Survive the Sound campaign shines a spotlight on our marine survival research and Hood Canal Bridge assessment by inviting people to learn what’s really going on with steelhead beneath the surface of Puget Sound. 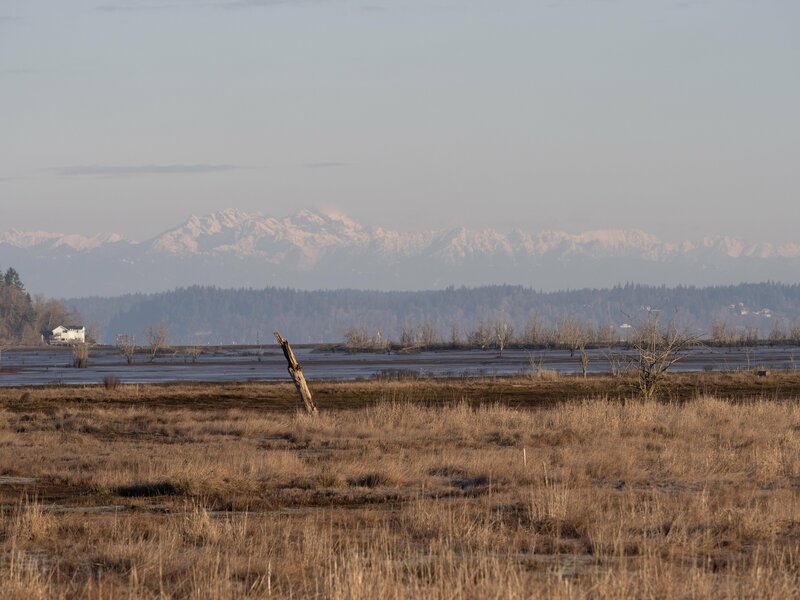 If you’re interested in helping to save Puget Sound Steelhead and supporting Long Live the Kings, sign up for updates and share the campaign with your friends and family. If you’re looking for more ways to get involved, contact Lucas Hall at lhall@lltk.org. Incredible live and silent auction items including Husky football tickets! Expect your invitation in the mail soon! To make sure you don’t miss an update, follow us on Facebook and Twitter. If you don’t already receive LLTK’s eNewsletter, scroll down to the form in the footer and sign up! Sponsorship opportunities are available! To learn more, contact Daniel Poppe at 206.382.9555, x21, or email dpoppe@lltk.org. You may also download a Sponsorship Benefits Sheet. View photos from last year’s Benefit Dinner here. 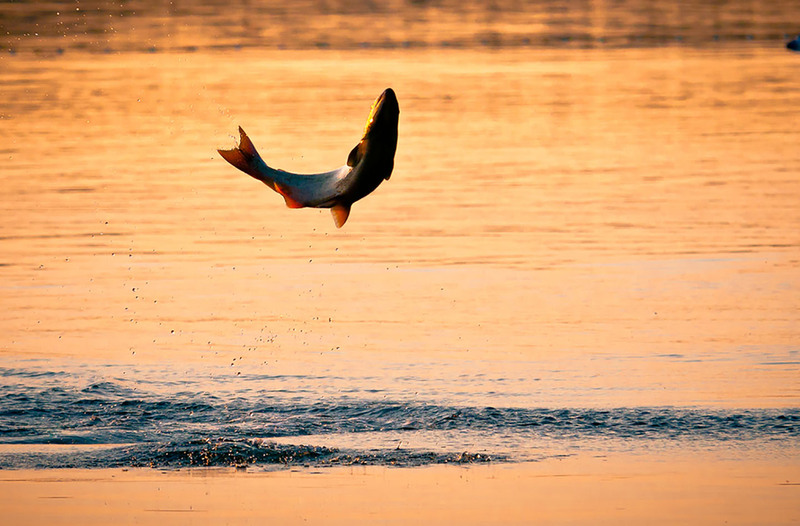 Wherever you live in the Pacific Northwest, you likely have salmon for neighbors. 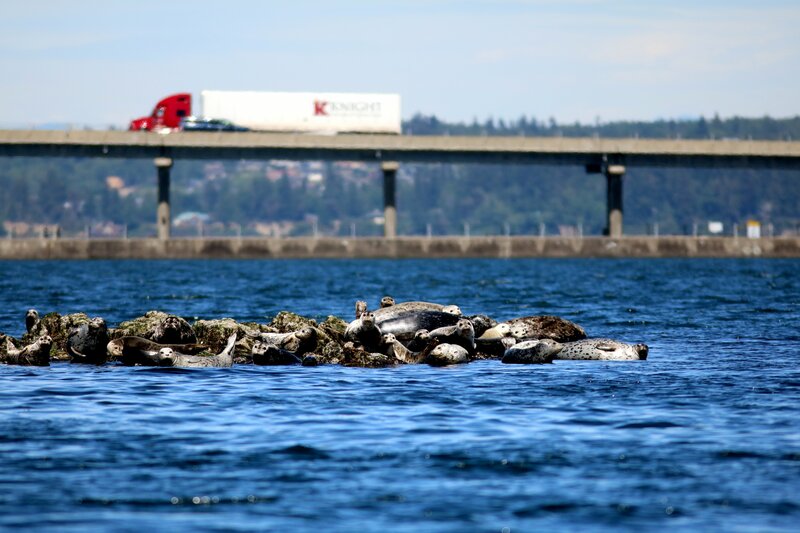 And while the human population boom shows no sign of slowing (about 3.5 million in the Seattle metro area covering the vast swath from Everett to Tacoma), it’s an entirely different story for the salmon. For reasons no one fully understands yet, juvenile chinook salmon, coho salmon and steelhead (the Washington state fish) are surviving at far less than historic levels in Puget Sound and the Strait of Georgia, the combined international waters known as the Salish Sea. 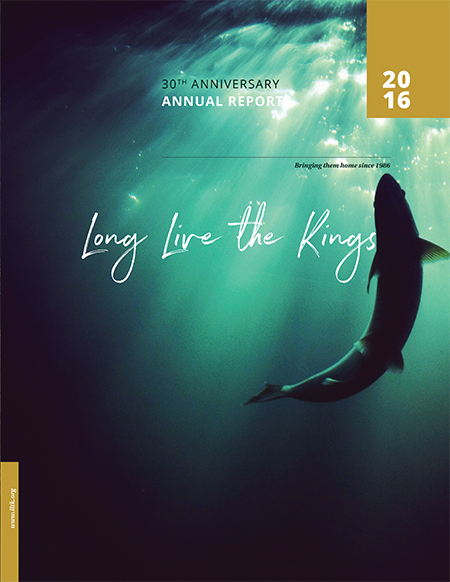 One of the organizations taking a leading stewardship role in salmon conservation is Long Live the Kings, which has worked since 1986 to restore wild salmon and steelhead populations and support sustainable recreational, commercial and tribal fishing in the waters of the Pacific Northwest. Space is Limited: Sign Up Now for Our 2017 VIP Fishing Derby! 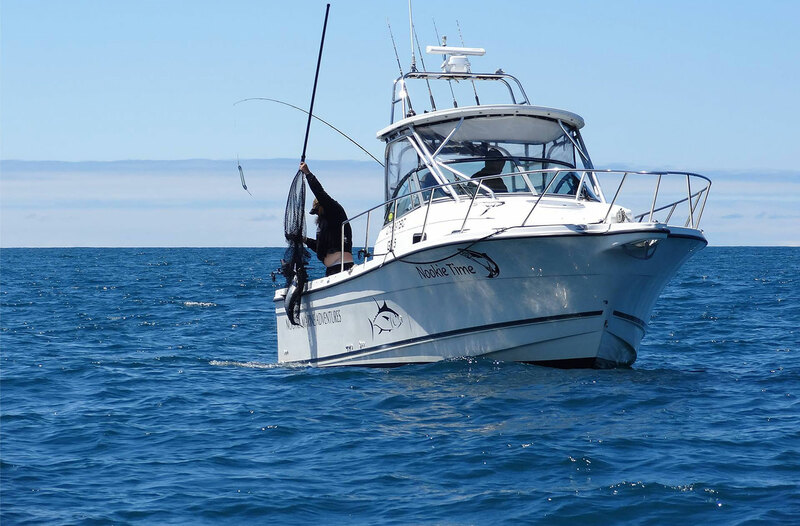 Our second annual VIP fishing derby will take place June 22-25, 2017, on British Columbia’s beautiful Esperanza Inlet, hosted by Nootka Marine Adventures at the spectacular Newton Cove Resort. Space is limited – sign up now!